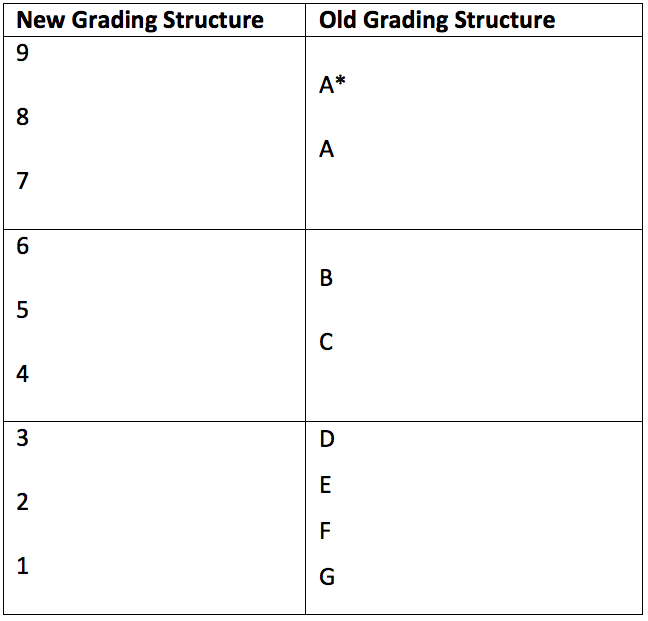 Home Blog What do the new GCSE grades mean? If you employ school leavers or apprentices, you’ll begin notice a difference on CV’s coming across your desk soon. 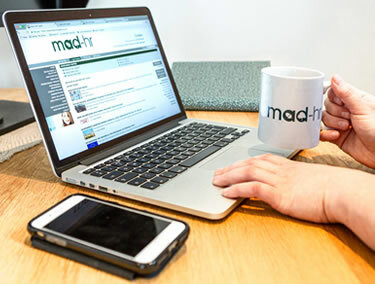 If you’re not already aware, the GCSE grading system had an overhaul beginning in 2017 which among other changes sees grades changing from letters to numbers. Instead of grades A* to G, you’ll see the numbers 9 – 1, with 9 being the highest grade. English Language, English Literature and Mathematics were the first qualifications to change in 2017 and students taking their GCSE’s in the summer of 2017 will have a mixture of letters and numbers for their grades. This year, most subjects will be graded in numbers, all will be by 2019. • to allow there to be more differentiation between students with different abilities. There is no direct comparison from the old to the new grades, but the table below gives you a good feel for what the new numbered grades mean. Broadly speaking a “Good Pass” will be a 5 and above, with 5 being the top of a grade C in the old system. A grade 4 would be the equivalent of the bottom of a grade C.
If you’re looking for some support with recruitment and selection to ensure you are getting the right people into your team regardless of level, please get in touch for a chat.